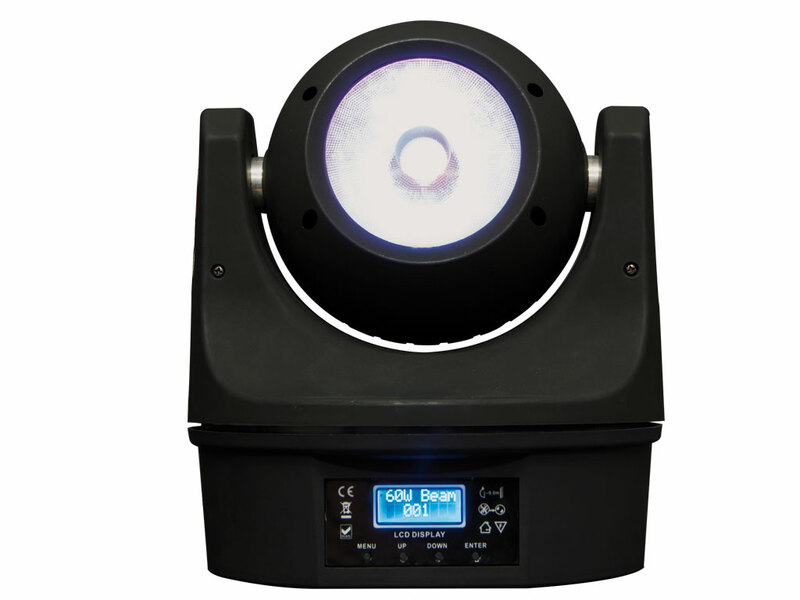 This LED ZOOM projector adds 36 QUAD LEDs of 8W each one divided into the primary colours RGB and white. 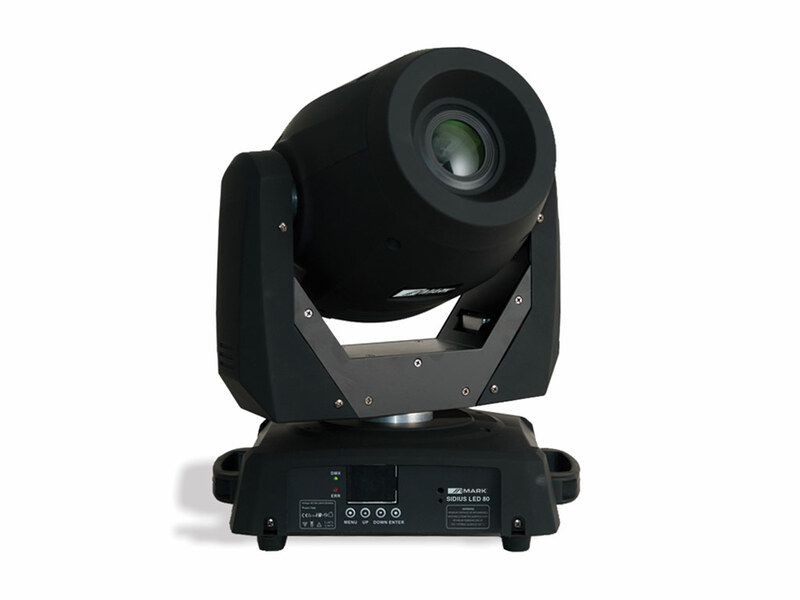 Its power and chromatic versatility make it suitable for indoor instalation, events, shows or any place that requires a spectacularmoving lighting syste. 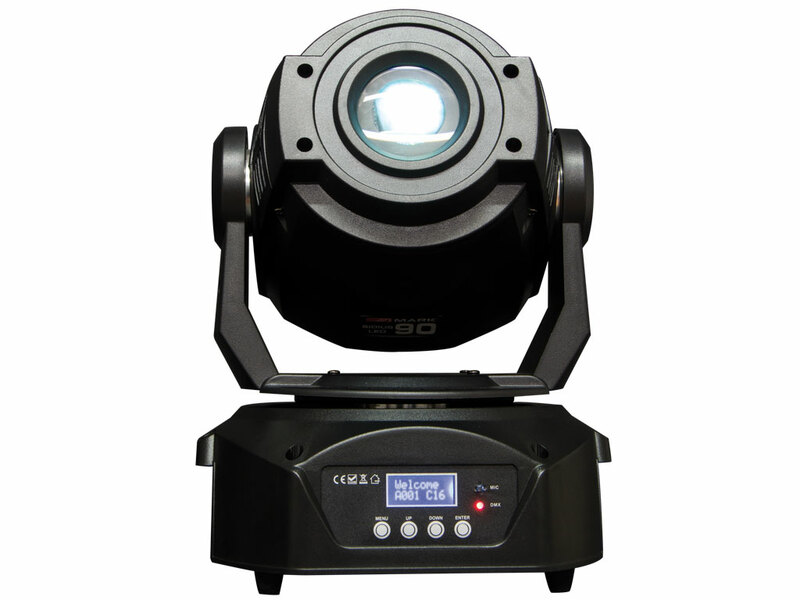 It replaces moving heads and gices a shiny and powerful lighting. 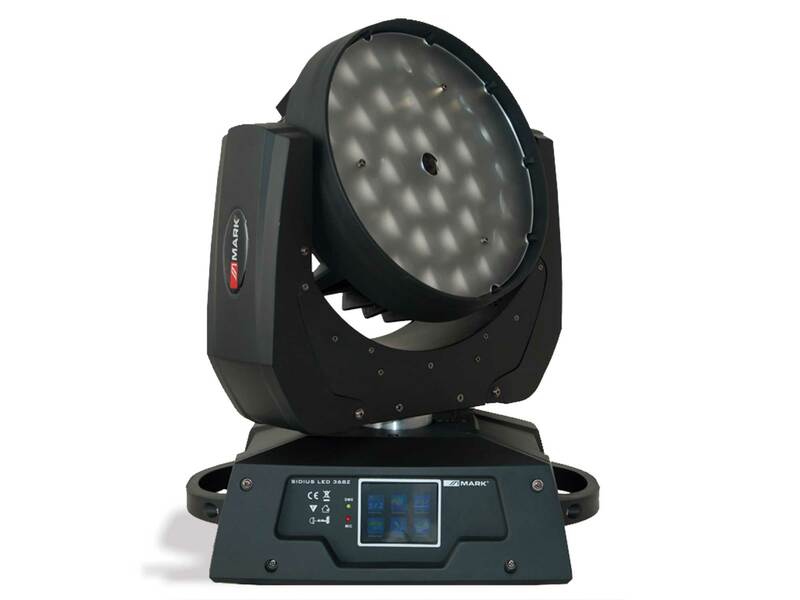 SIDIUS LED 368 Z has several working modes: DMX with 16 channels, including individual control for each colour, movement in both axis, strobe and the possibility to select preset colour and effects. 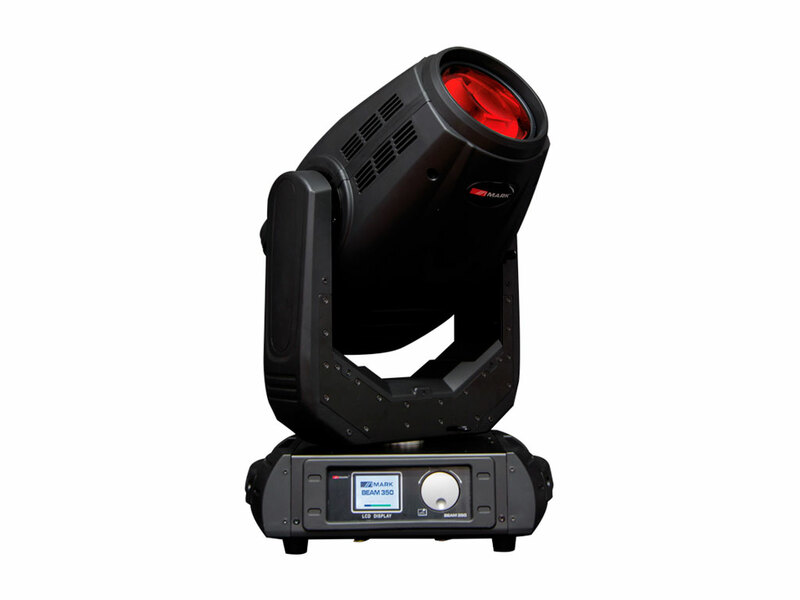 Besides de DMX mode, SIDIUS LED 368 Z adds AUTO and Audio modes which make possible to trigger preset effects and colours adjusting the speed. The movements are smooth and silent thanks to its step motor. Thanks to the included microphone it is possible to play these programs following the rythm of the music. All the selections of the functionalities and configurations are made using the interface placed at the rear panel which adds buttons to select the options from the menu and a display to show the current function. Number ofLEDs: 36 LEDs. QUAD 8W each one(RGBW). DMX Channels: 12 or 16 DMX channels. Preset effects: 6 effects + 21 colourprograms. Beam angle: Between 18°and 55°. 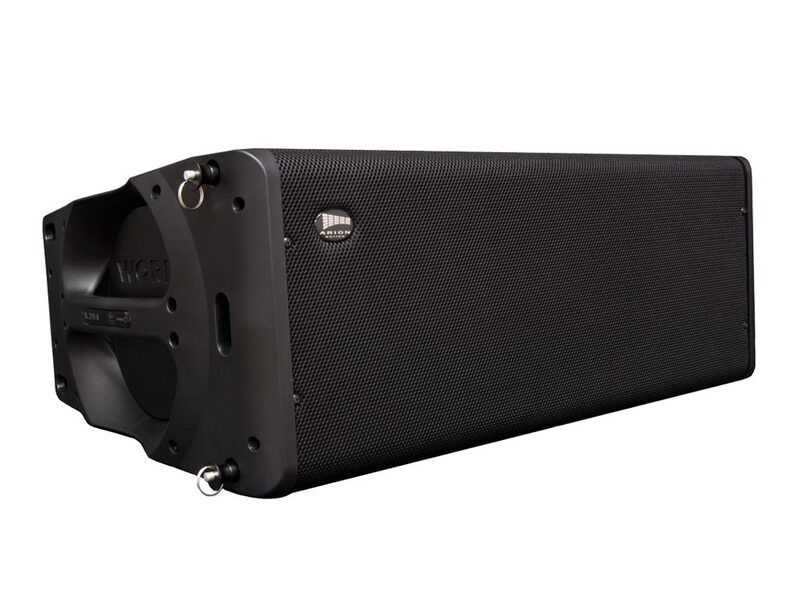 Main supply: AC 85 - 265V 50/60 Hz. Dimensions: 430 x 300 x 400 mm.